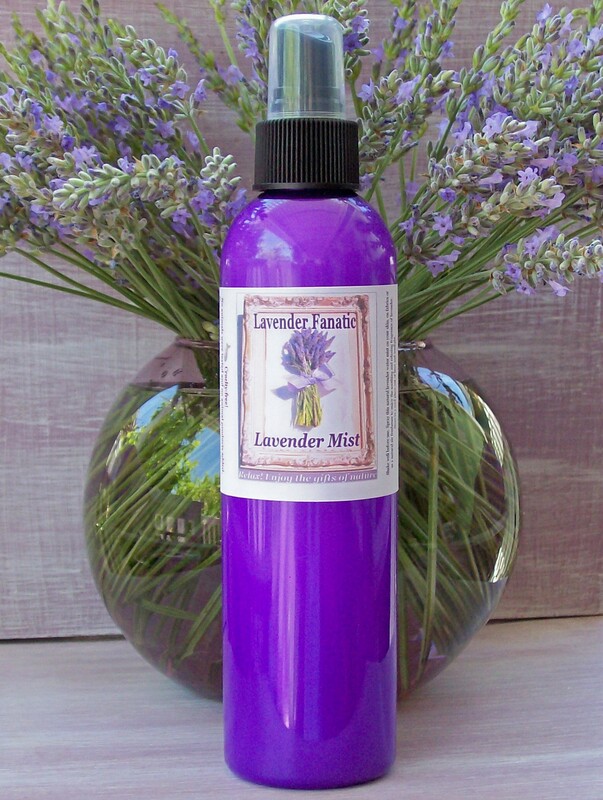 Lavender Mist by Lavender Fanatic Aromatherapy . understand why lavender has such a calming effect. 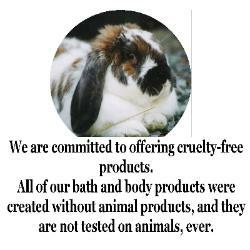 Lavender aromatherapy in an instant! face while enjoying the soothing fragrance. -Take a bottle to work, stress less! 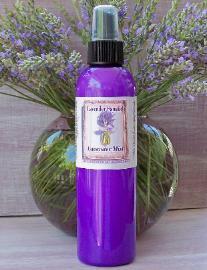 Lavender Water Mist 8 oz.